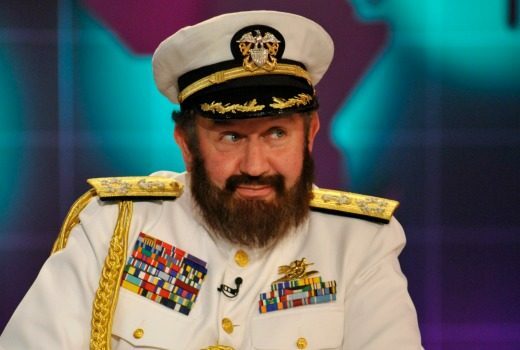 Micallef: I don’t want people who watch The Voice! Cheeky Mad as Hell host has a list of shows he’d rather his viewers weren’t watching! Francis Greenslade, Hardy to Micallef’s Laurel. Francis Greenslade looks back on a partnership of more than 30 years, and what makes it tick. 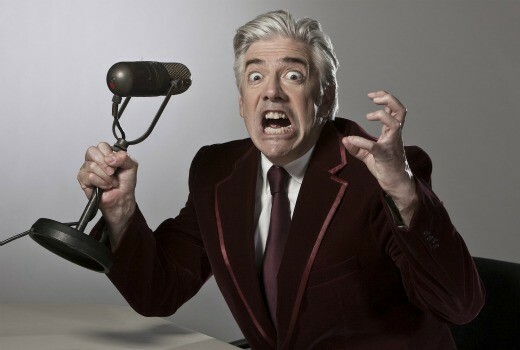 With around 20 years in TV comedy, even viewers who love Shaun Micallef struggle to name his shows. 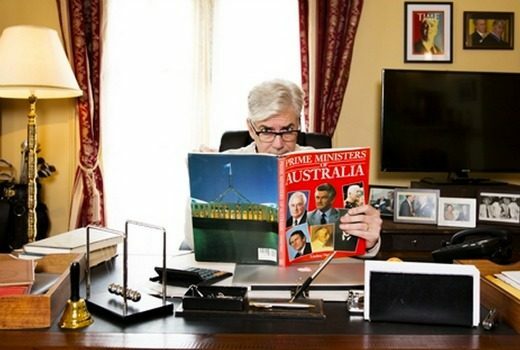 Micallef: The Ex-PM is not about Kevin Rudd! 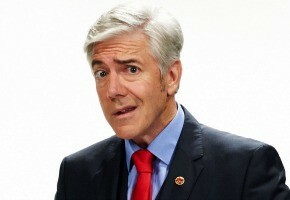 He may look the part but Shaun Micallef swears The Ex-PM is not based on any one individual. 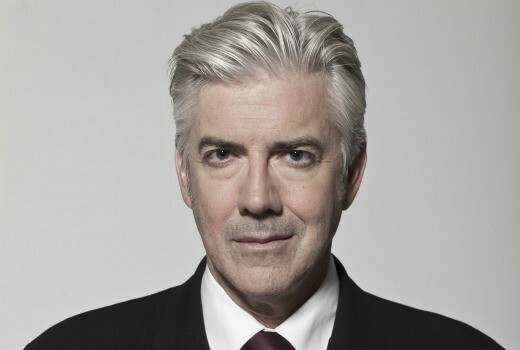 Exclusive: Shaun Micallef will return to SBS for an undisclosed documentary coming in 2015. Jason Stephens, Creative Director at FremantleMedia Australia, is parting ways with the company after 10 years. Offspring’s Kate Jenkinson has been cast in Rebel Wilson’s new US comedy. 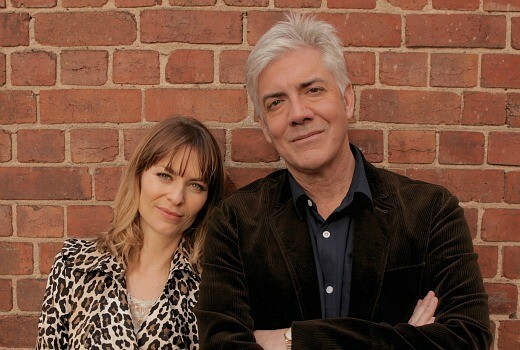 With 2 primetime dramas, life doesn’t get much better for actress Kat Stewart. 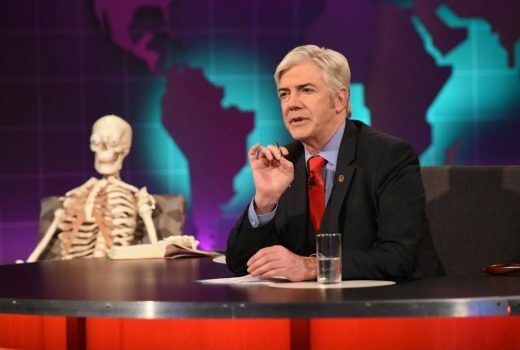 Death is a serious topic but it’s not without its lighter touches says Shaun Micallef. TV Tonight swings by the set of TEN’s new drama series Mr & Mrs Murder. 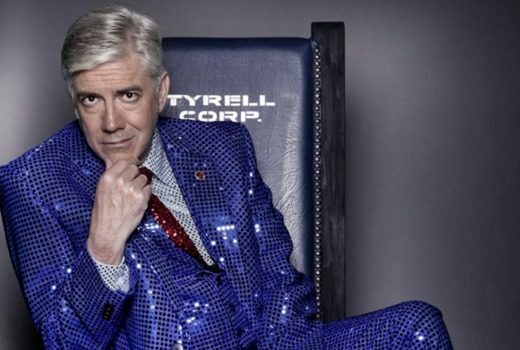 It’s not Media Watch, it’s not The Hamster Wheel, but as Shaun Micallef explains it, even the ABC doesn’t really know what his new show is.